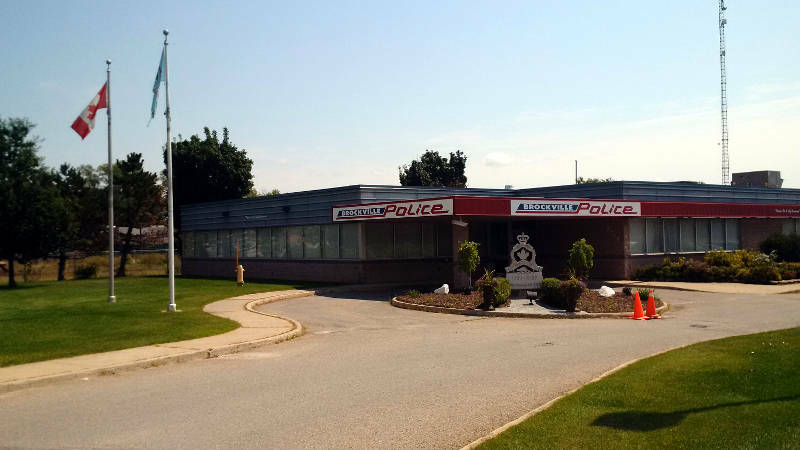 BROCKVILLE – A woman is facing an impersonation charge after trying to fool a Brockville police officer into believing she was her sister. A Brockville officer on patrol Wednesday night recognized the driver because they had previous dealings in the past with the 31-year-old after her driver’s licence was suspended. After pulling her over, the woman behind the wheel insisted she was her sister and even produced a driver’s licence, which turned out to be the sister’s licence. The driver was arrested and charged with impersonation as well as driving while under suspension. She was later released with a promise to appear in court.